The Professional school of Art & Design began as an online interior design school in 2010, and then expanded its course offerings to train people in other online design-related fields. 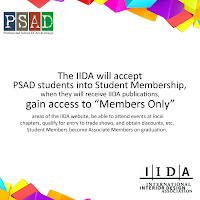 PSAD specializes in design education by highest level of distance learning seeks to provide training in the art, technique, and business of design-related courses by using multi-media training materials developed by our staff and faculty who believe that design education should be accessible to everyone. PSAD is open to students of any age or group; you just need an erg to learn. 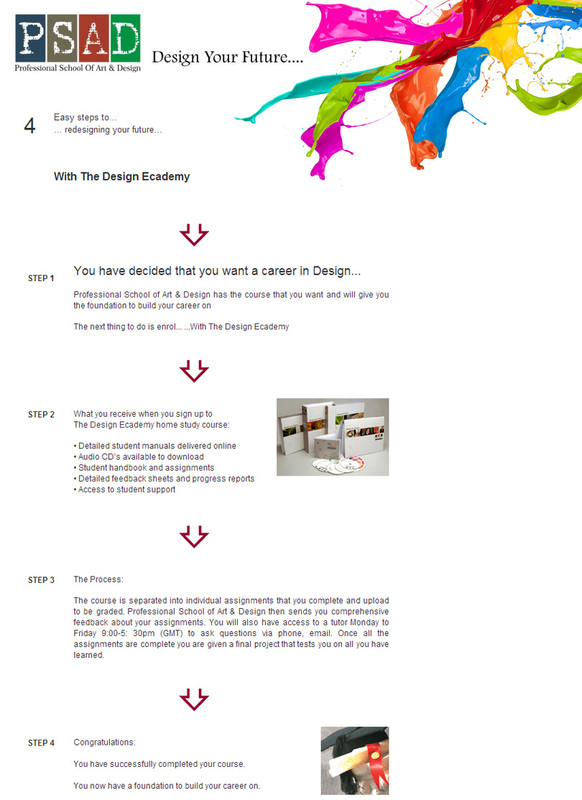 The School offer courses that are recognized and accredited around the world. Professional school of Art & Design has grown by following the core values as integrity, accountability, passion, teamwork and excellence. The school specializes in Home Study training programs students have the flexibility and comfort of being able to complete their studies at a time and pace that suits them. 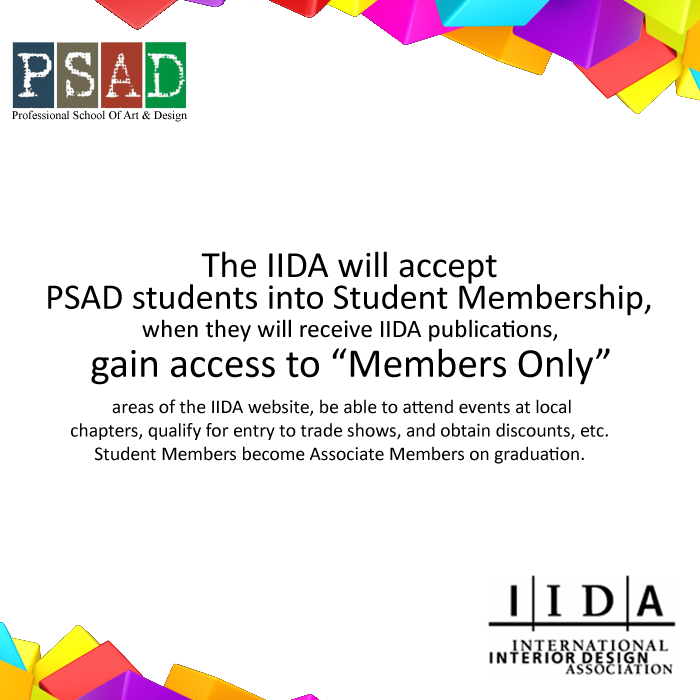 As online learning is new way of education and PSAD is proud to be at the forefront of this exciting development. 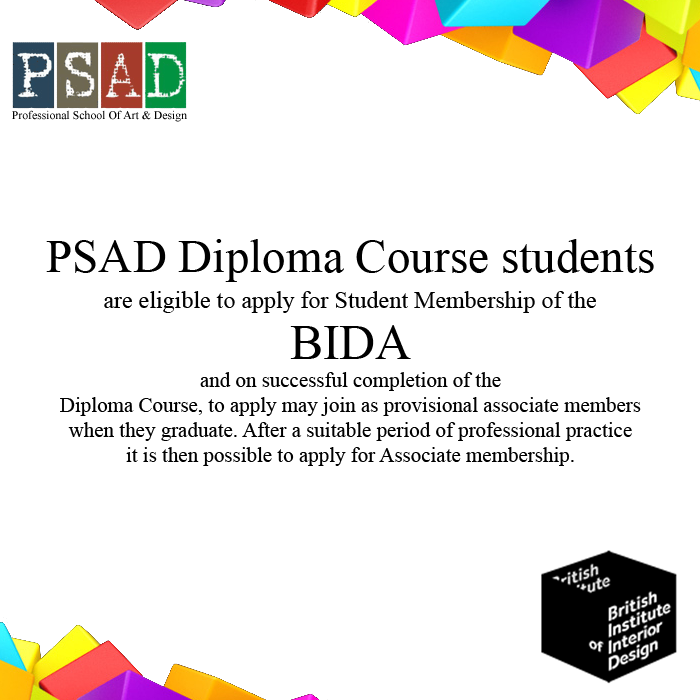 Through the offered courses PSAD fully prepare design students to take on active roles in the design industry and help them to achieve their fullest potential, both practically and creatively. Our advisors are all professionals in the field being taught, and their feedback regarding student comments and concerns allows us to continually reevaluate our program. Leave it to us and we will give you a career of your dreams. 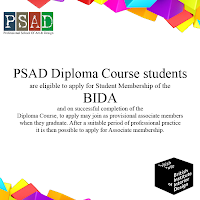 PSAD Diploma Course students are eligible to apply for Student Membership of the BIDA and, on successful completion of the Diploma Course, to apply may join as provisional associate members when they graduate. After a suitable period of professional practice it is then possible to apply for Associate membership. chapters, qualify for entry to trade shows, and obtain discounts, etc. Student Members become Associate Members on graduation.